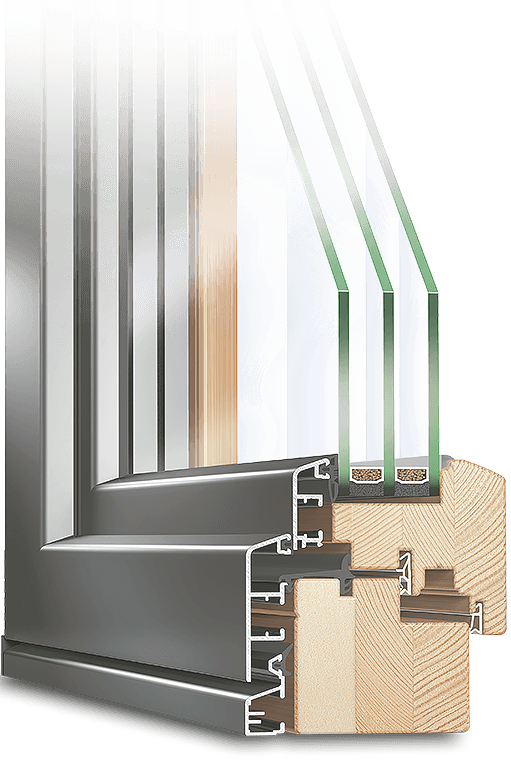 The Eco Idealu takes wood aluminum windows to the next level by combining an additional layer of insulating foam with the beauty of wood and toughness of aluminum. 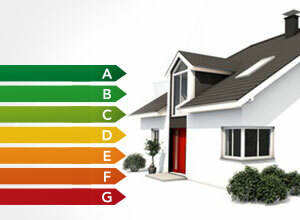 It achieves excellent thermal performance and gives your home a luxurious look both inside and out. 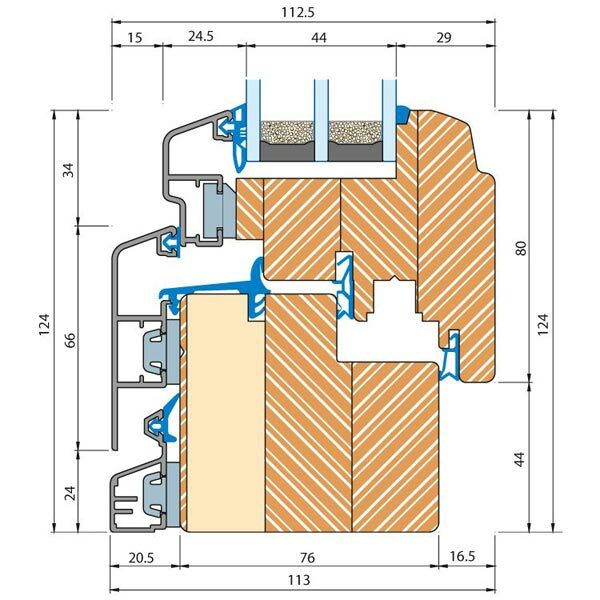 Together with triple glazing and warm edge spacers, the Eco Idealu can achieve impressive passive house Uw-values of 0.78 thanks to its special polyurethane insulating wedge which ensures the aluminum does not contact the wood. This ensures vapour diffusion and excellent energy values. 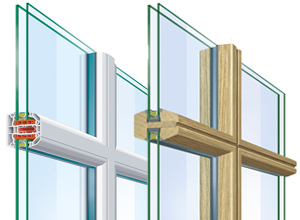 The Eco Idealu’s sleek look makes it ideal for modern architectural projects and perfect for passive house builds. 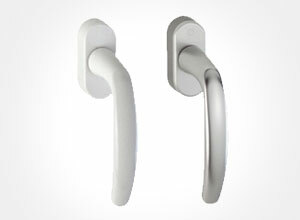 Customize it further with special glazing options and the choice of different colours and finishes for each side. 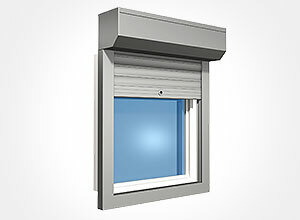 313⁄16 inch (97 mm) Installation of depth with triple glazing possible up to 21⁄16 inches (52 mm) thick. 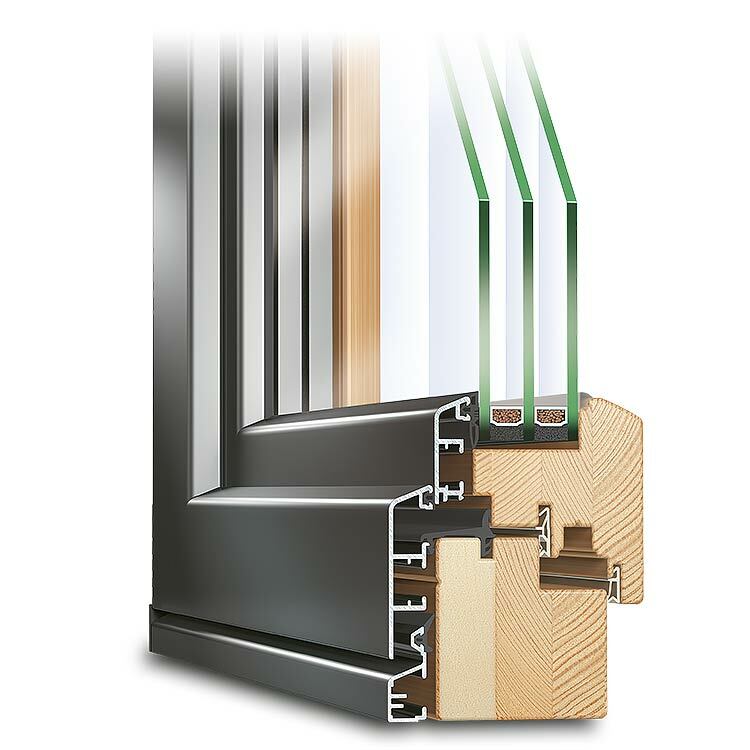 ECO IDEALU profiles impress by combining the benefits of wood with the strength and weather resistance of aluminum. 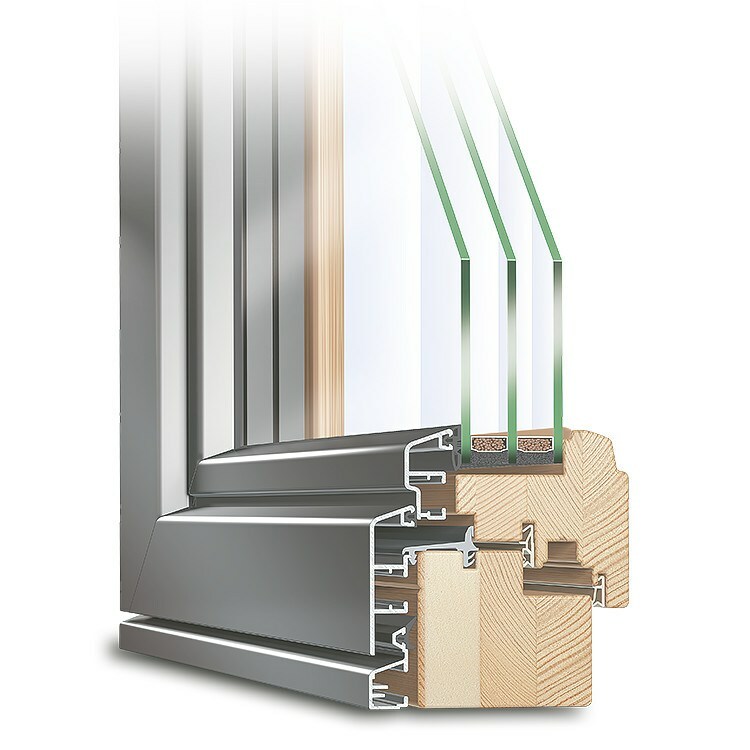 Despite advances in synthetic frames made of vinyl, wood continues to excel in many areas. 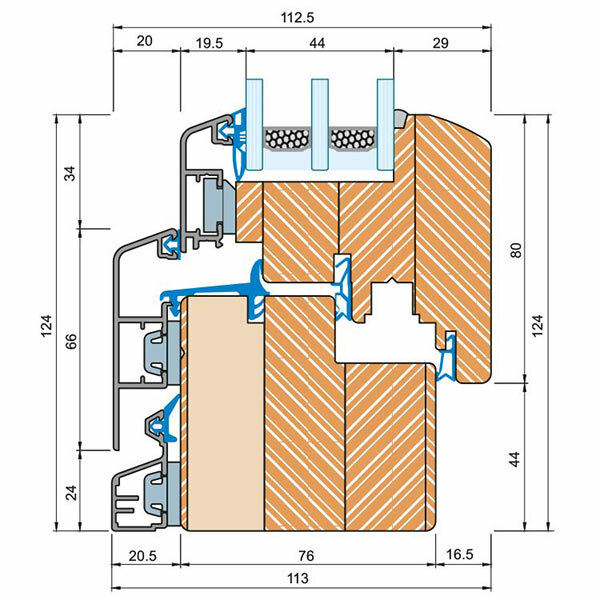 Combined with gas-filled triple glazing, warm edge spacers and our innovative polystyrene foam, these window profiles go from strength to strength. 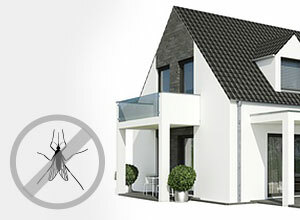 The outer aluminum shell provides additional protection against heat loss. 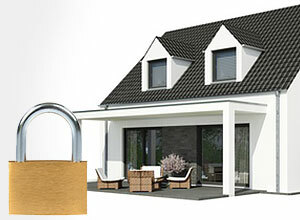 The benefits of our premium ECO IDEALU line will last well into the future. Long after they pay for themselves, they'll continue saving you money monthly on energy bills and saving you time every year with little maintenance required. ECO IDEALU profiles make a great impression with their beautiful wood interior look and sleek aluminum exterior. 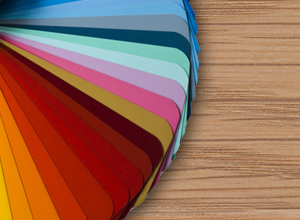 A wide range of RAL colours is available for both the aluminum and wood also offering the option to different colours on each or a simple natural varnish for the inside. 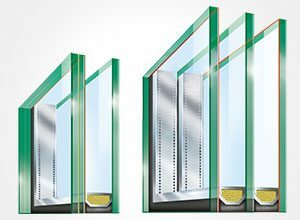 Your choice of muntins, hardware, and design mean you get an energy efficient, premium window in exactly the look and configuration you want. The ECO IDEALU profiles make a great addition to any home or apartment facade adding a modern look on the exterior and warm natural one on the interior.